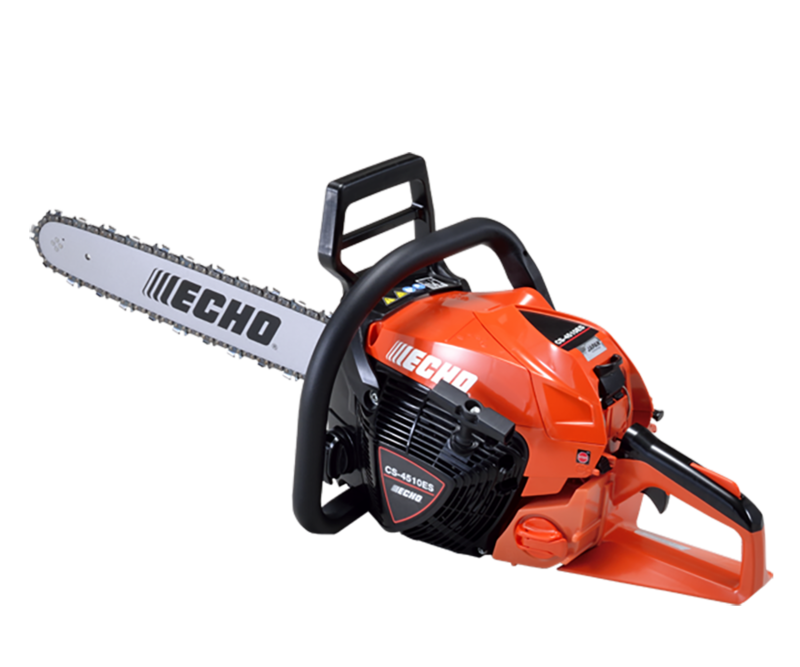 Light weight, high-power rear handle chain saw with a powerful 59.8cc ECHO engine. 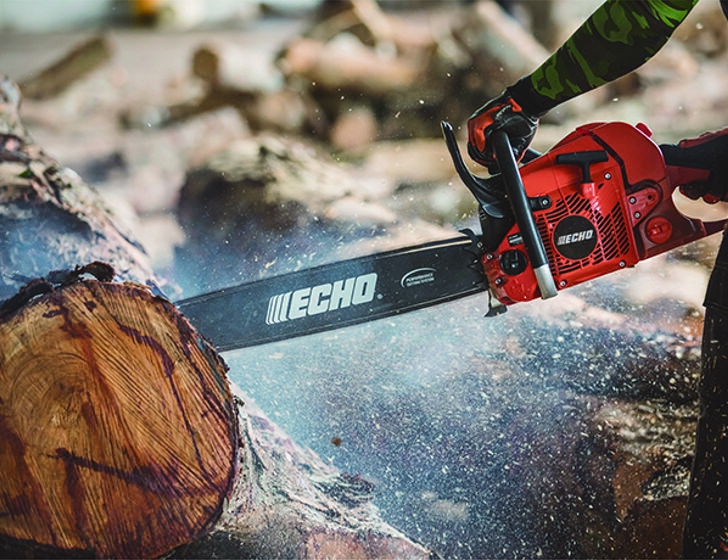 The CS-600S has the cutting performance of higher capacity machines, but weighs a lot less at just 6.2kg. It' easy to start thanks to C.D.I and fast idling. 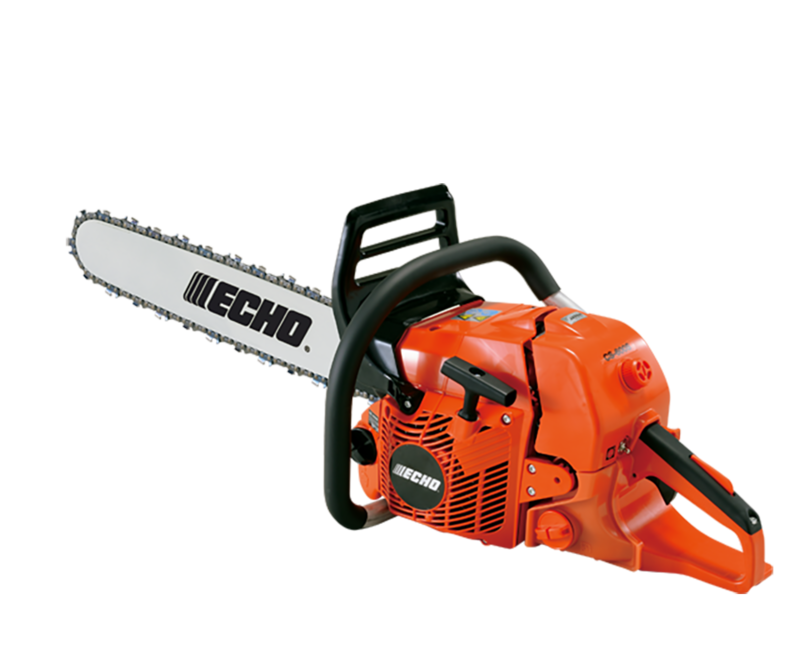 Featuring a powerful 59.8 cc professional grade engine. 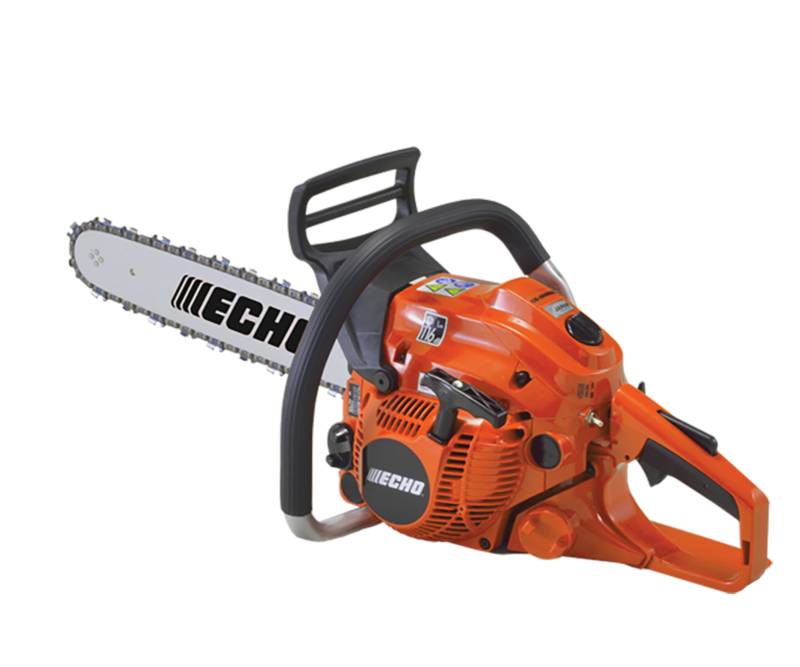 The CS600S features incredible weight to power ratio, its 59.8 cc engine gives excellent power and torque balance during cutting. Tool-less air filter cover allowing easy air filter access, even when wearing gloves; a side access chain tensioner enabling easy chain adjustment; an anti-icing system preventing the carburettor from freezing in colder months. 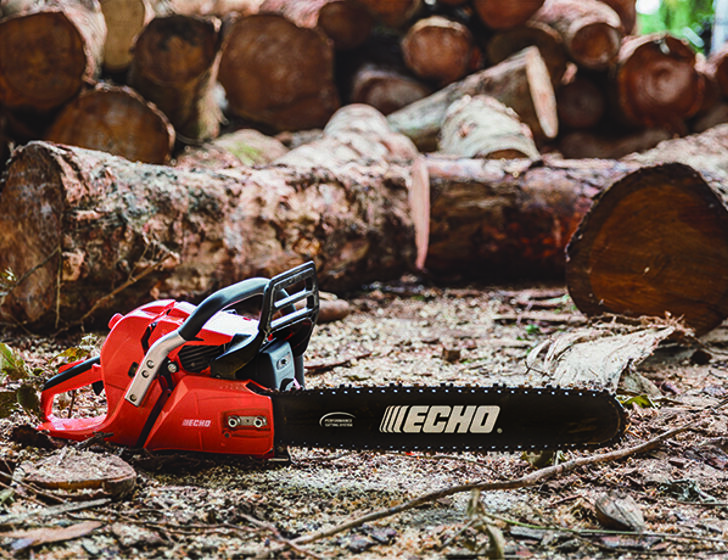 Features one of ECHO’s most powerful engines. 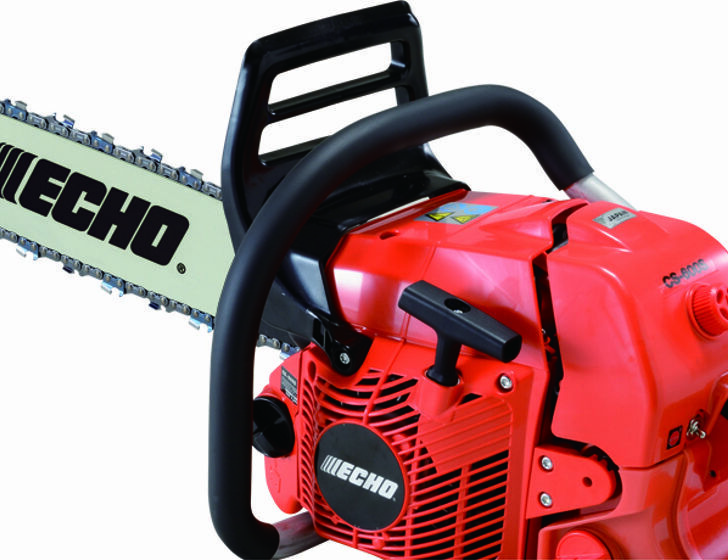 ECHO’s patented system for effortless starting.